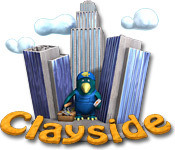 Use your amazing deductive skills to break tiles and build your dream house in this cityscape puzzler.Build the house of your dreams!Progress through the city of Clayside and build the house of your dreams! 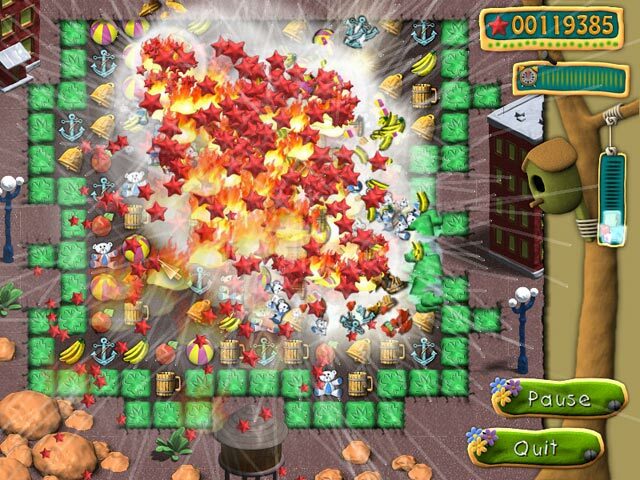 Solve puzzles and break tiles in this spectacular action puzzle. You'll be able to wander through city districts and upgrade your own house. 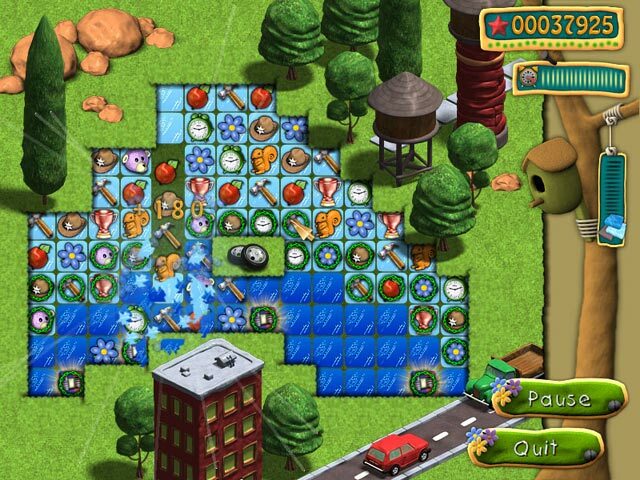 Build your fun now!